It is freshness, colour and creativity for office spaces. 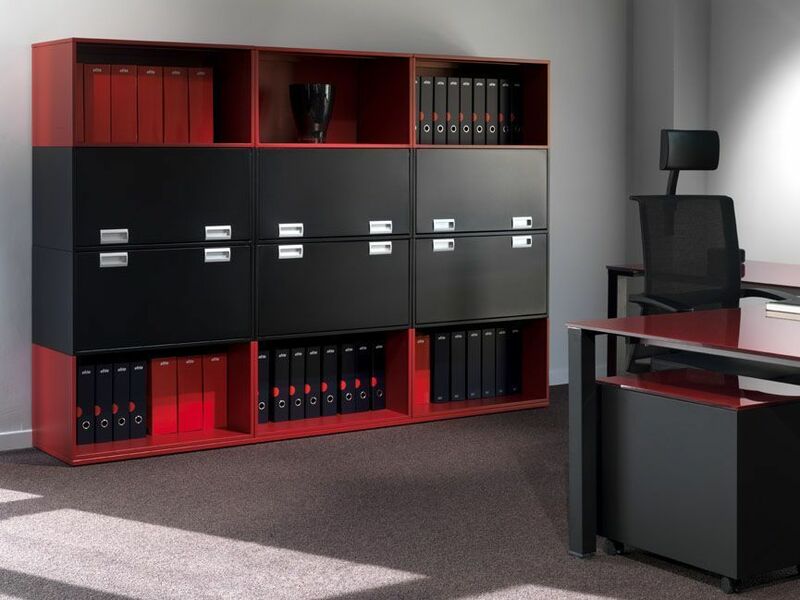 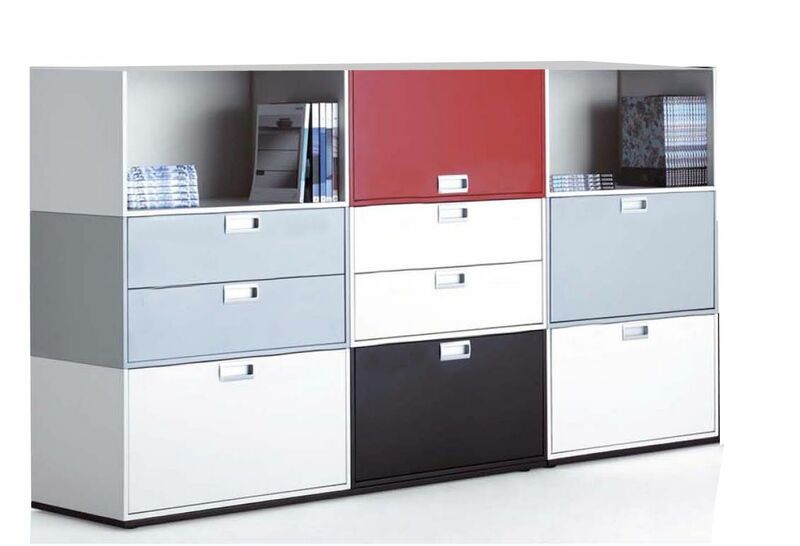 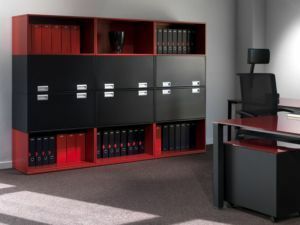 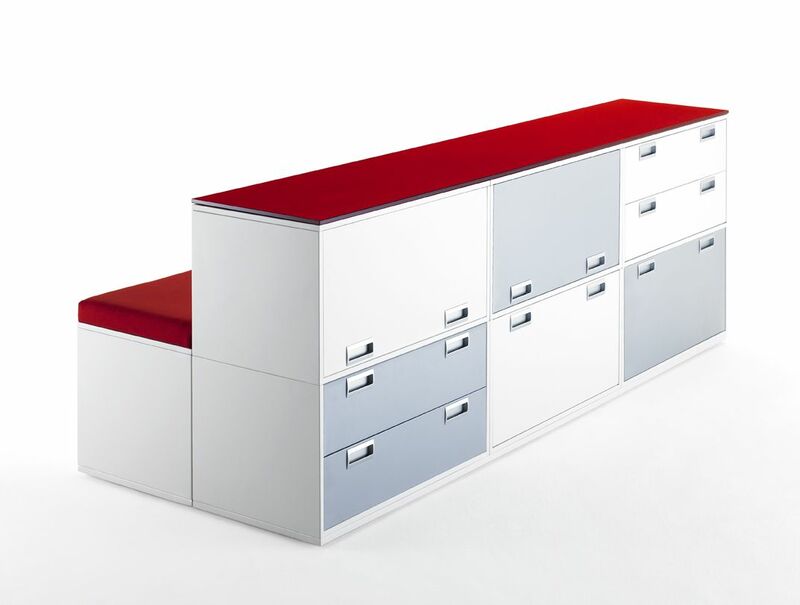 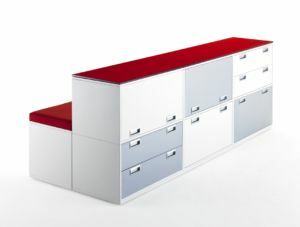 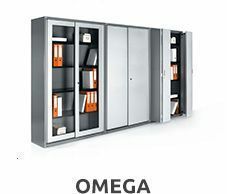 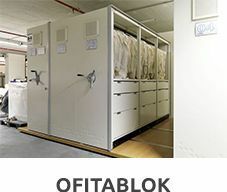 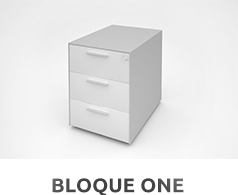 A multipurpose and modular system for filing and dividing spaces. 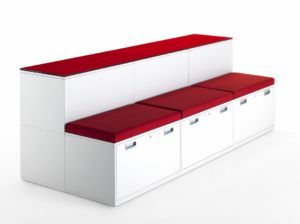 As it is stackable it allows for numerous combinations to customer’s taste. 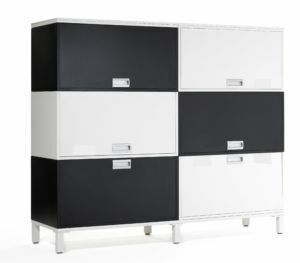 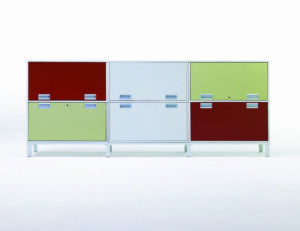 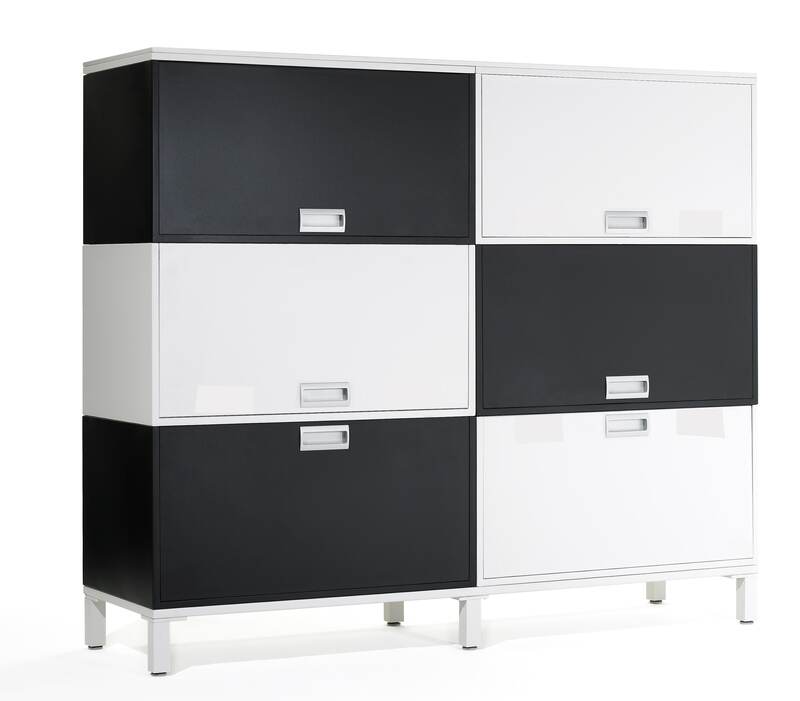 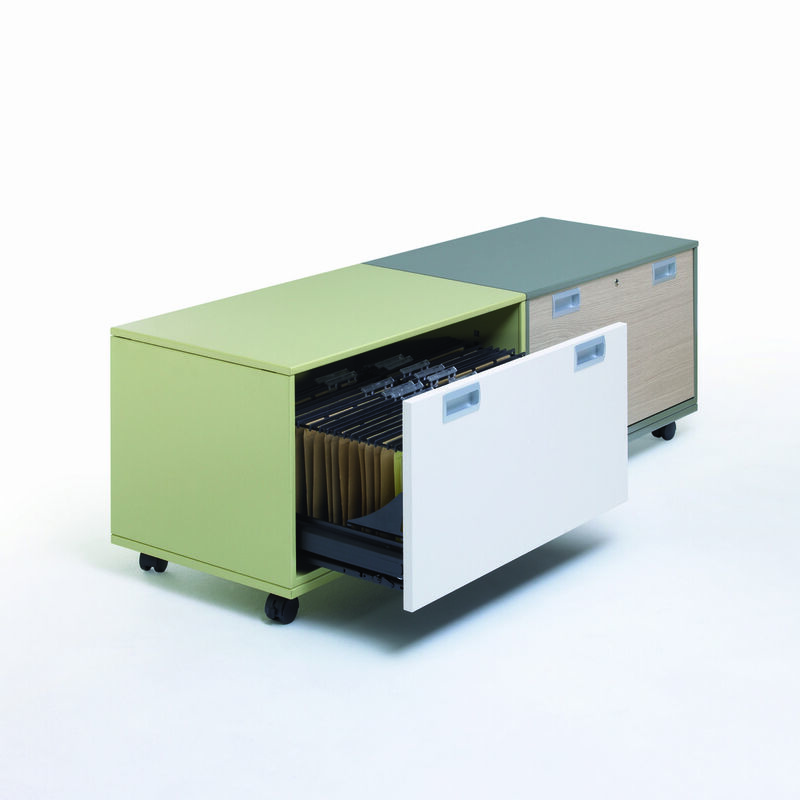 Noteworthy for their versatility, the modules they can be open with swinging doors, a tray or with two drawers. There are also rolling modules that serve as a personal filing cabinet.